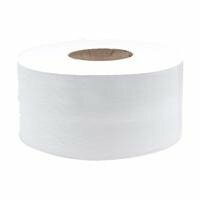 These Maxi Jumbo Toilet Rolls are made with top quality two ply white paper. They are extremely absorbent and comfortable to use. 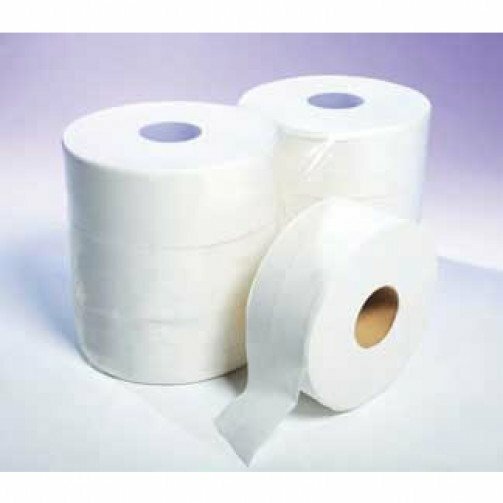 Each roll is 300 metres in length and has a 3.15 inch core. Each case contains 6 Maxi Jumbo Toilet Rolls.